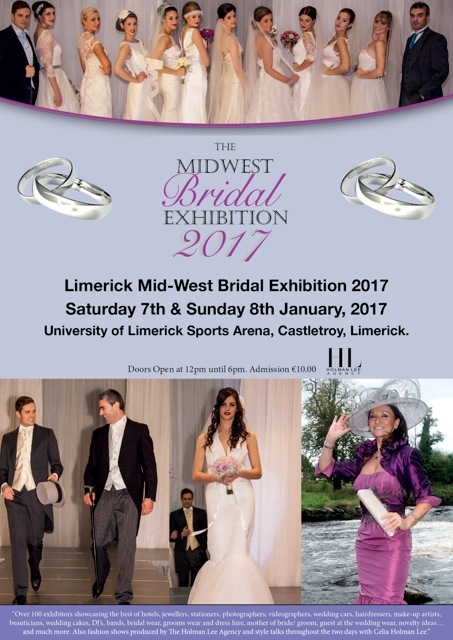 The Mid West Bridal Exhibition 2017 will be held on Saturday, January 7 and Sunday, January 8, 2017 in the University Sports Arena, Castletroy Limerick. The Mid West Bridal Exhibition, created by The Holman Lee Model Agency and HL Event Management Ltd, is now in its sixteenth year. Over the past 15 years thousands of couples have come through the doors of the exhibition and the University Sports Arena has proven to be an excellent venue for this type of event, with everything on one floor; a fact reinforced by the increasing attendance year on year. Over 100 exhibitors showcasing the best of hotels, jewellers, stationers, photographers, videographers, wedding cars, hairdressers, make up artists, beauticians, wedding cakes, DJ’s, bands, bridal wear, grooms wear and dress hire, mother of bride/groom, guest at the weeding wear, novelty ideas and much more. Also, fashion shows produced by The Holman Lee Agency and style talks throughout the two days with Celia Holman Lee such as the “The Style Booth” expert workshop including make up and hair tips. Celia is synonymous with the fashion industry in Ireland, both as a style contributor to “Off the Rails” and with her own fashion slot on TV3’s “Ireland AM”, and Celia will be producing and styling fashion shows throughout the weekend and will be personally involved in the promotion of the Mid West Bridal Exhibition 2016. Experience has proven that early January is without doubt the best time of the year for engaged couples planning their weddings to get the best advice from professionals in the wedding industry. 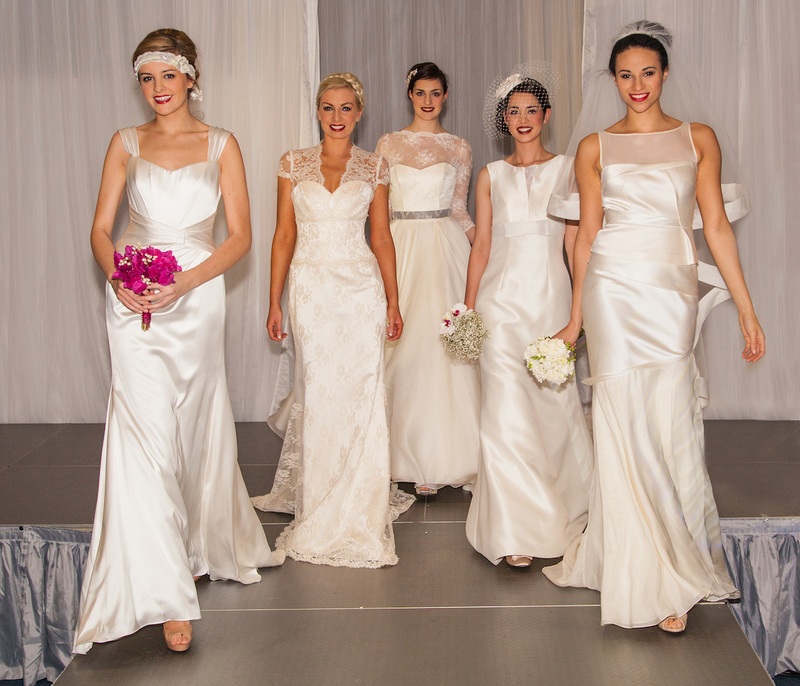 So don’t miss one of the biggest & best Bridal Exhibitions in Ireland! 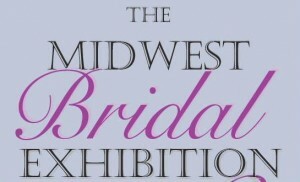 For more information and bookings check out www.midwestbridalexhibition.ie. For more stories like The Mid West Bridal Exhibition 2017 from I Love Limerick click here. For some behind the scenes footage from the Mid West Bridal Exhibition in 2012 with Leanne Moore watch the video below!